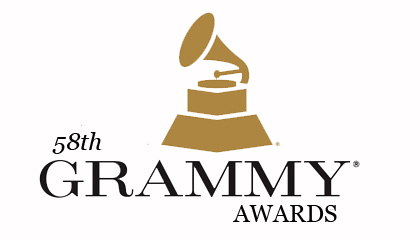 The 58th Annual Grammy Awards were presented at Staples Center in Los Angeles on Monday (Feb. 15). Kendrick Lamar won big during Music’s Biggest Night! Other big winners included Taylor Swift, who earned three awards, including Best Music Video for her Kendrick-assisted “Bad Blood” clip. Elsewhere, The Weeknd won two (Best R&B Performance, Best Urban Contemporary Album) and so did D’Angelo and The Vanguard (Best R&B Song, Best R&B Album). See a list of winners below.